Cast Iron, the traditional material for bringing heat into spaces of all kind from schools to mansions to offices and now to our homes has become more affluent over the last three decades. Much Cast Iron has been coming formChinabut Heatec, aware of all the flaws that can occur during the casting process only buys European cast sections and builds and tests its Radiators at its new premises inKent. 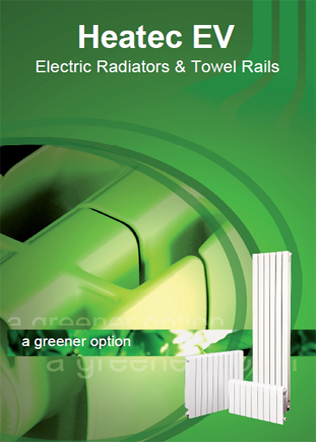 The range varies from the very traditional Victorian Radiators that we are familiar with in our schools and traditional buildings, to the modern “Styl” design suitable for the modern home. Very popular are the Bohemiaranges originating in design from theBlack Forestand adjacent lands, they look outstanding if you have the space. Finally we have our Finn or “Trench” Radiators (made in England) which are ideal for use under church pews, below shop windows to reduce condensation, below floor level to conserve space, in small and awkward spaces and so on. 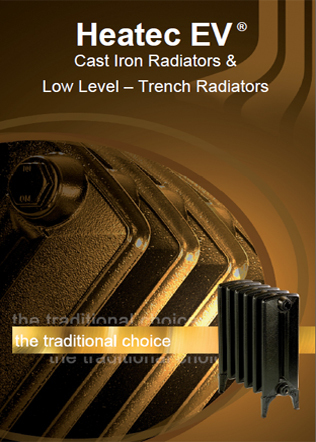 I agree to let Heatec EV contact me from time to time in regards to the Cast Iron Radiators & Low Level — Trench Radiators brochure and related products.